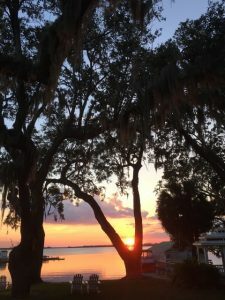 Lakeside Inn in Mt Dora, Fla.
Join us for a three-day workshop with John Dufresne at the Lakeside Inn in Mt. Dora, Florida. Attend morning sessions, and spend your afternoons writing or exploring the town. Attend with a 25-page manuscript (short fiction or chapters from novels-in-progress), or participate without a manuscript. Or, email Kbradley@flagler.edu for information regarding paying by check.